Having a clean workplace starts with the floors, which is why having carpet professionally cleaned can make such a huge difference to the overall cleanliness and feel of your business. 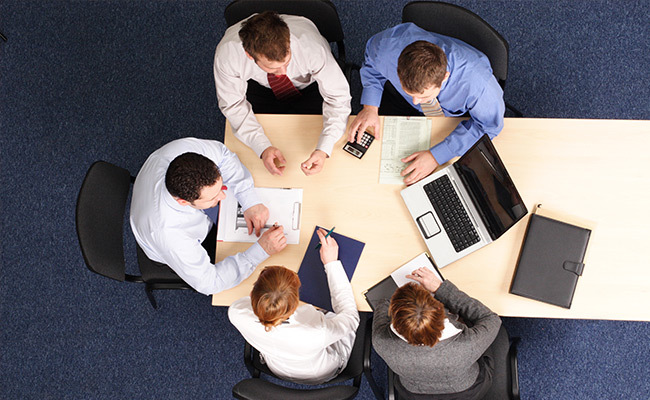 Carpets can hide a wide variety of bugs and organisms which can sometimes affect the health of your employees. 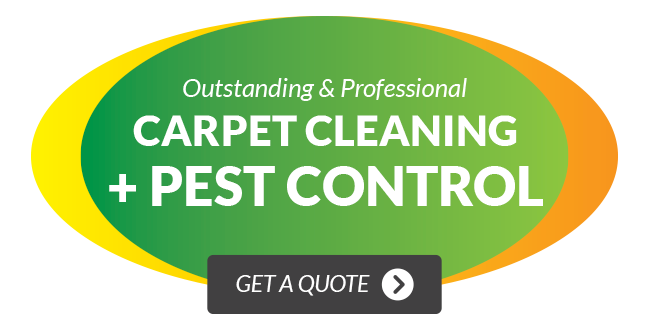 Wallaby Pest Control & Carpet Cleaning have been cleaning carpets of Gold Coast businesses for over seven years and understand that every business has different requirements when it comes to carpet cleaning. Our carpet cleaning technicians will work with your business to provide a service when it best suits your hours of operation. Our team are all fully trained with our steam extraction cleaning equipment and we ensure all products are environmentally friendly. For more information and pricing on our carpet cleaning services for business, please contact our head office today.